Grayton Beach, with its plentiful dining and entertaining options, miles of outdoor hiking and biking trails, and pristine white sand beaches, can easily be described as both a nature lover’s paradise and vacation seeker’s dream destination. Located along Florida’s Scenic Highway 30A conveniently halfway between Destin and Panama City Beach, Grayton Beach offers something for everyone, from couples looking for a cozy, secluded getaway to families looking for a vacation spot with all the amenities of home. Ranked annually as one of the most magnificent beaches in the United States, Grayton Beach Homes for Sale features an eclectic mix of charming bungalows and cottage homes and larger, more modern builds as the area has become a hotspot for vacationers in recent years. 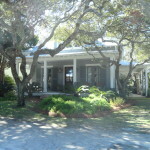 Join the Grayton Beach HOTLIST and get updated Grayton property listings by email. The most noticeable attraction of the area is Grayton Beach State Park, a 2000-square-foot area that features several hiking trails, bike paths, picnic areas, campgrounds, both freshwater and saltwater fishing areas, and plenty of other activities to satisfy anyone wanting to enjoy the great outdoors. For those seeking a different type of waterfront view, Grayton Beach offers some of the most spectacular views of the Gulf Coast with its crystal clear waters and sparkling sand that are the perfect setting for enjoying an early morning sunrise or breathtaking Florida sunset. 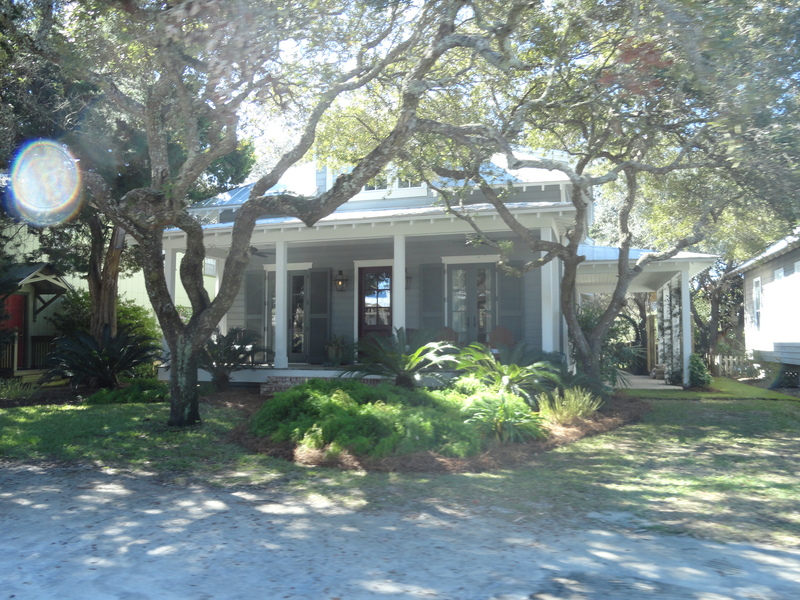 While other communities in the South Walton area have trended towards larger-scale residential and commercial properties to accommodate the growing number of visitors and new residents, Grayton Beach has been able to maintain much of its laid back and relaxed atmosphere that attracted many of its residents to the area decades ago and continues to draw people to the area. The small, quarter-square-mile community has seen much more limited growth than many of its neighbors, due in part to its proximity to the state park and the desire from its residents to maintain the community’s originality and close-knit feel. Grayton Beach is the ideal location for any visitor, from those seeking a secluded vacation hideaway to those looking for a quieter place to get away but still wanting access to upscale dining, shopping and entertainment venues and plenty of family-friendly activities. One visit to Grayton Beach and you’ll see why many of its residents have settled down in the area with no intention of leaving any time soon. Be sure to spend a sunset strolling on the beach before visiting the famous Red Bar, the most popular spot in the area. The Red Bar is a favorite for locals and tourists alike. Enjoy great fun with friends and family while listening to live music and enjoying great food and drink. There is no longer a need to drive to Destin for your deep sea fishing trip. There are several private boats that leave the Grayton Beach area each morning. Grayton Beach is home to the natural beauty of Grayton Beach State Park, along the Gulf of Mexico and most of Western Lake. The Grayton Beach hiking trail is one of the most scenic in the area, circling sand dunes, skirting the coastal dune lake, and cutting right through a dense oak hammock. A public dock allows boating and fishing.